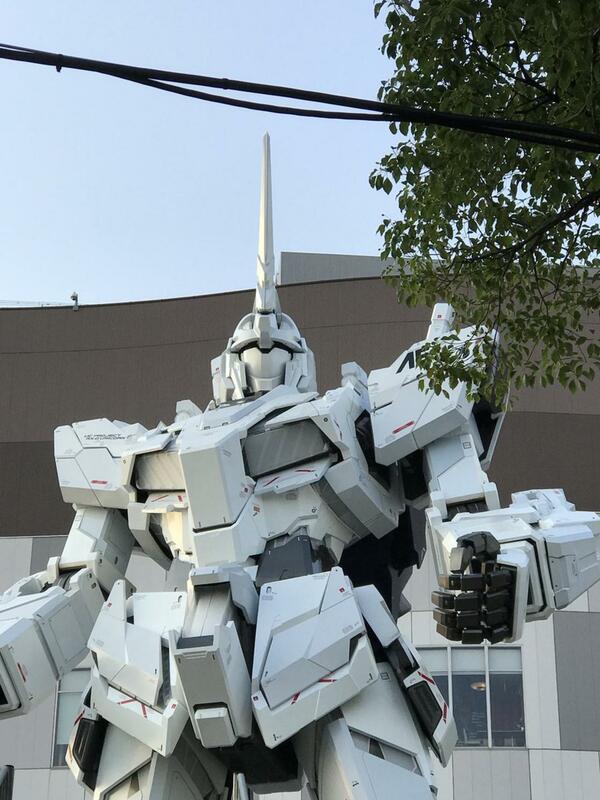 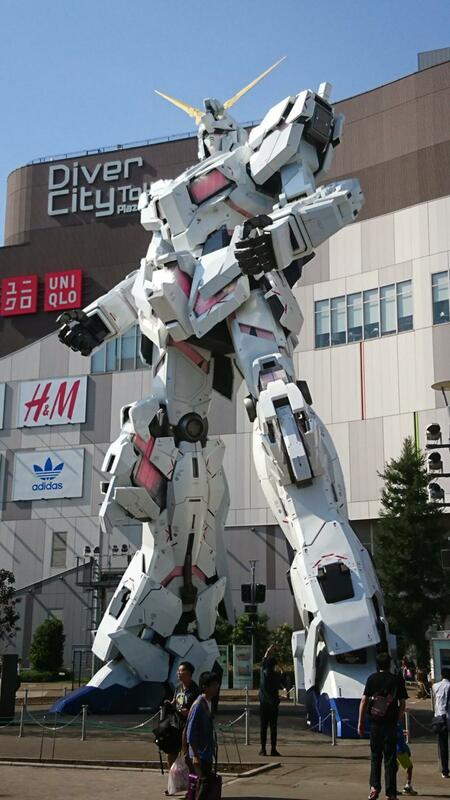 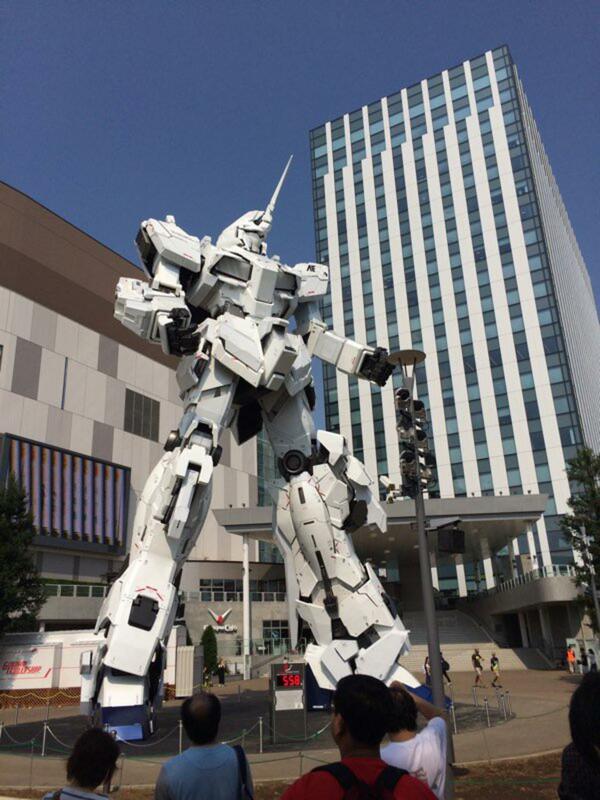 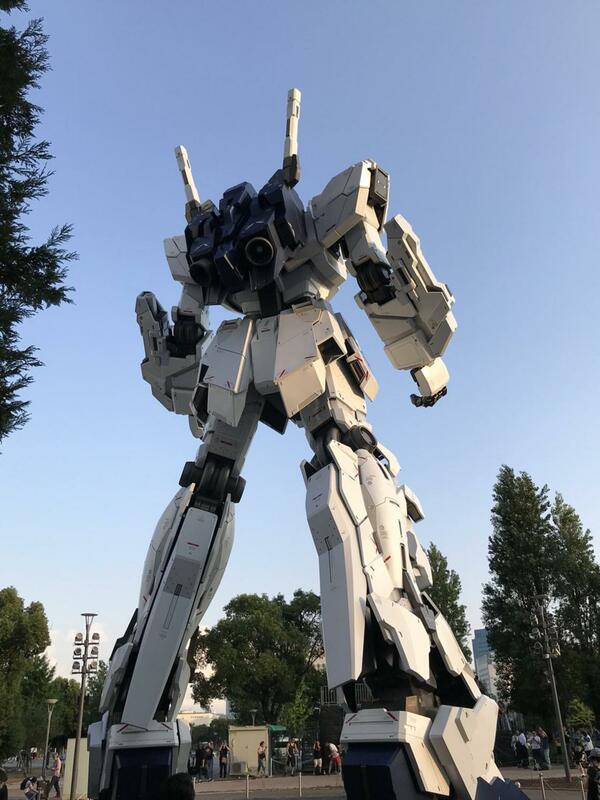 Tokyo unveils its new life-sized Gundam! 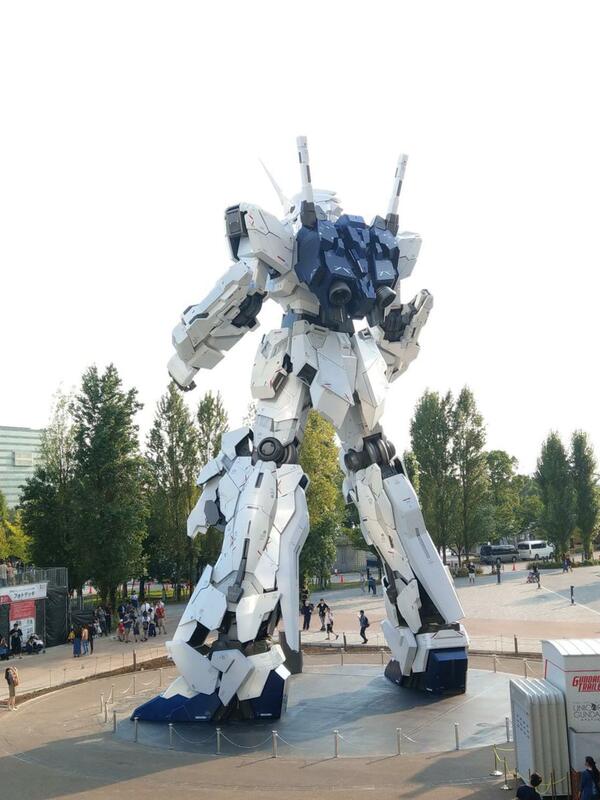 Tokyo has unveiled its new giant Gundam! 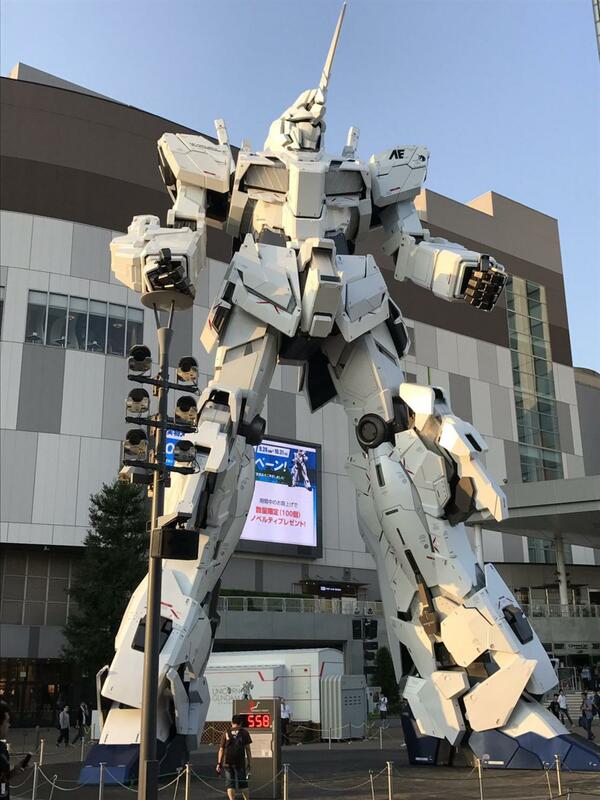 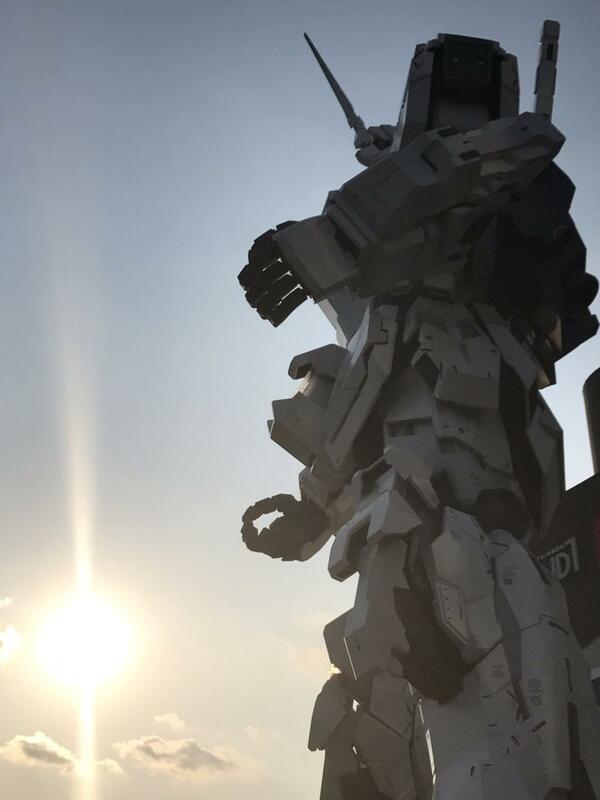 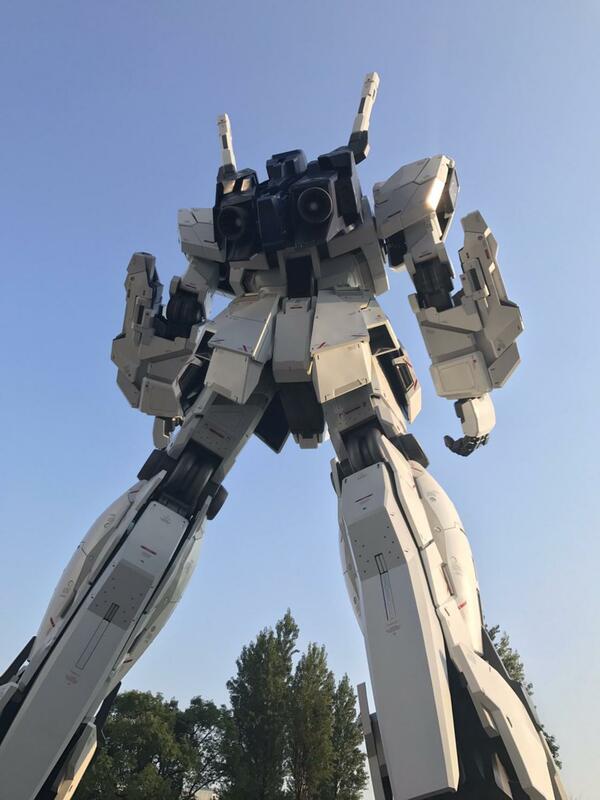 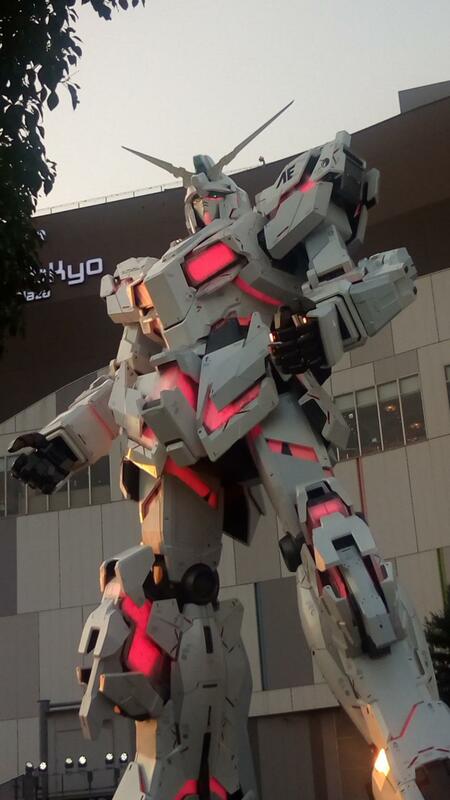 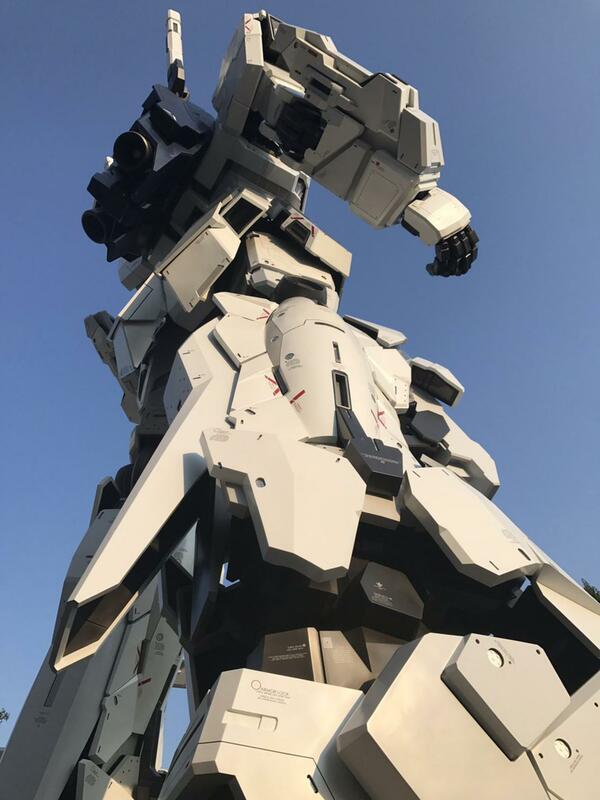 Located on the island of Odaiba in front of the Diver City Tokyo mall, this new sculpture of a life-sized Gundam mecha, 20-meter tall, is based on the RX-0 Unicorn Gundam, replacing the former RX-78- 2 Gundam disassembled a few months ago. 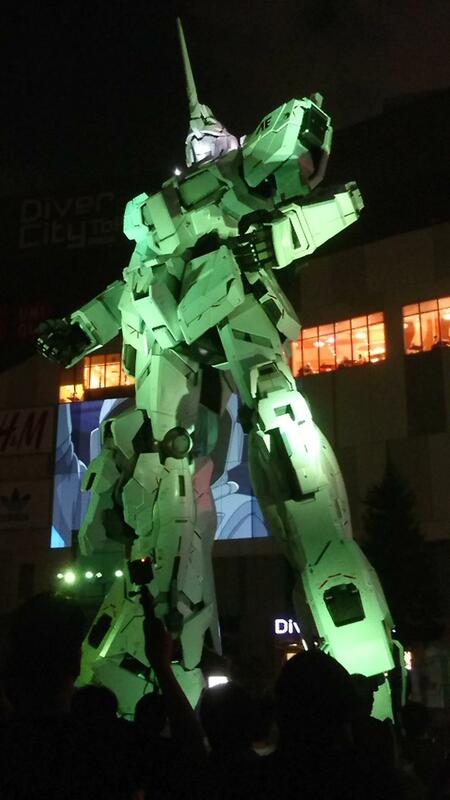 Like the old one, this new giant Gundam will offer a sound and light show by getting animated several times a day. 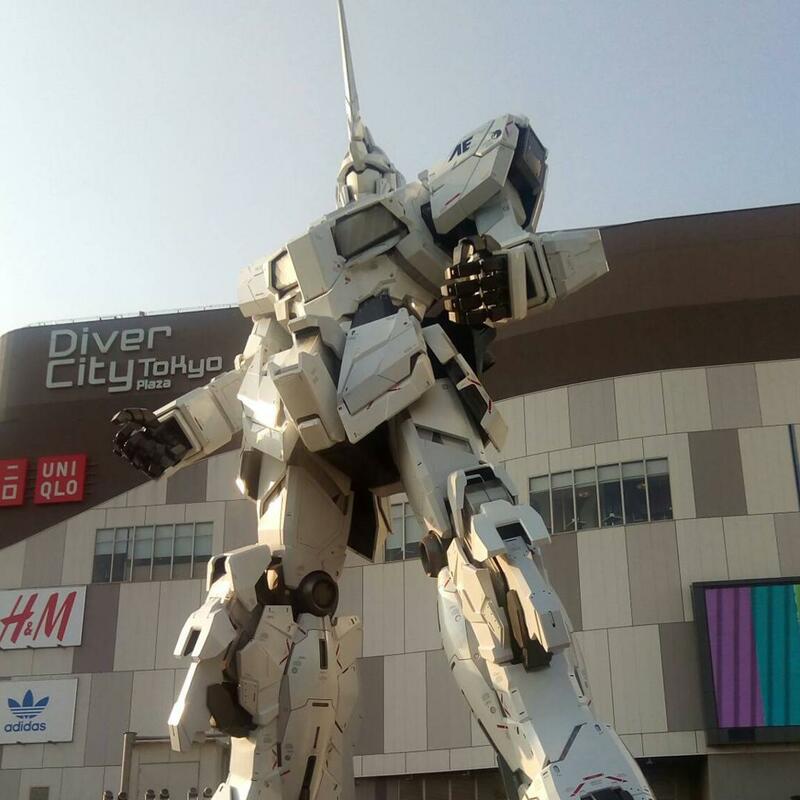 An impressive attraction that’s very appreciated by the fans and tourists! 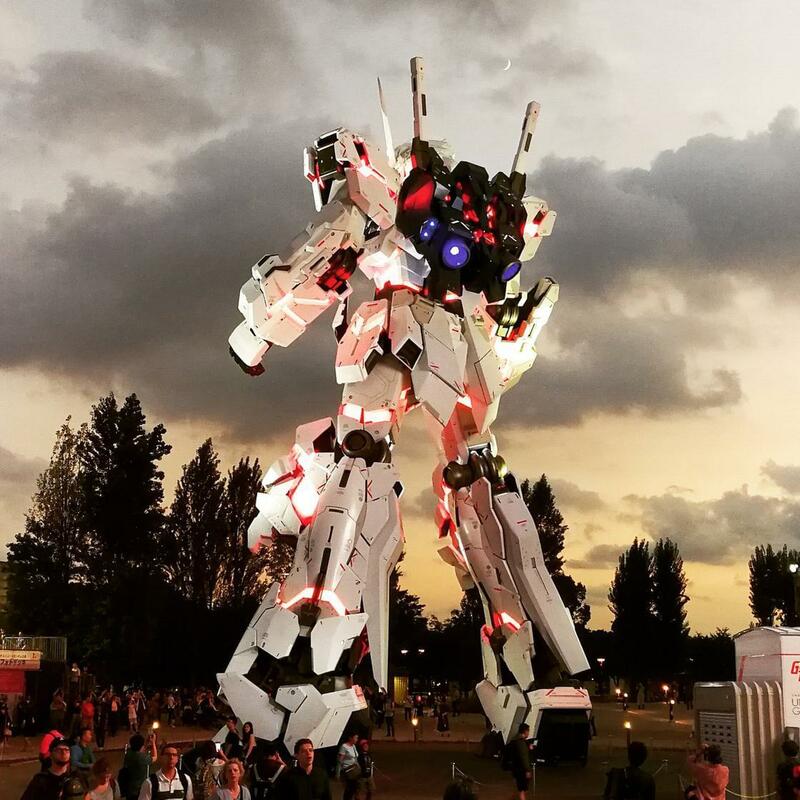 The world’s first floating city will be launched in 2020 in the Pacific Ocean!